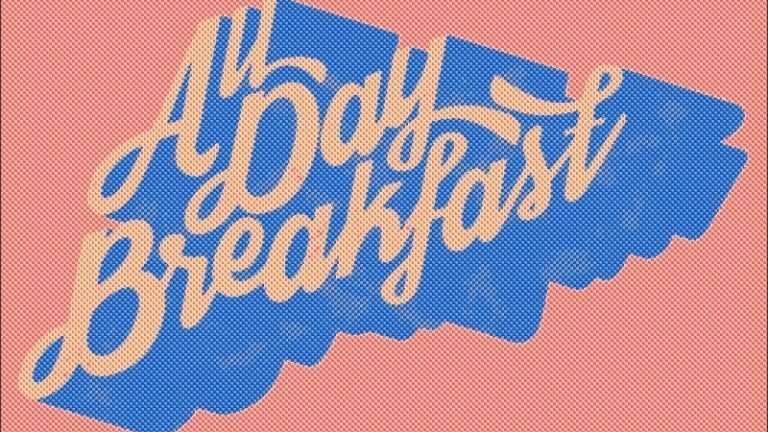 The All Day Breakfast is Australia’s latest breakfast show, with one finger on the pulse, and another on the snooze button. Join Brent, Josh, Bonnie, and Eli every Monday from 3-4pm on SYN 90.7 for the laziest lie-in of your week! Missed an episode? Reheat it at your leisure!